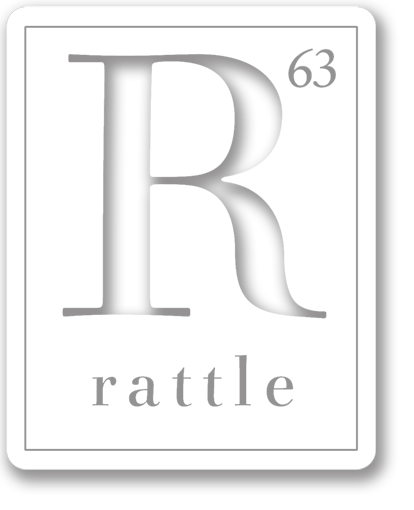 Rattle e.11 appeared in early October 2011, foreshadowing our tribute to Buddhist Poets that winter. The preview section features six poems from that issue, plus an excerpt from Alan Fox’s interview with Buddhist poet and Kingsley Tuft winner Chase Twichell. Timothy Green interviews Travis Mossotti about his first book, About the Dead. Meanwhile, Art Beck explores a literary love affair of sorts between Pasternak, Rilke, and Marina Tsvetayeva, and Dan Waber introduces us to some controversial and compelling graphic designs by Kevin Yuen Kit Lo. Plus artwork throughout by the poet Bryan Estes.